The Hi-Gain™ Wireless-N Dual Radio Smart Repeater is an advanced Wi-Fi connectivity solution that receives the signal of any 802.11b/g/n Wi-Fi network and rebroadcasts it locally within your home or office. 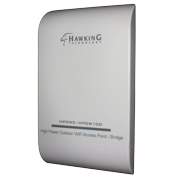 The HW2R1 is the flagship product for Hawking’s award-winning line of Hi-Gain Wi-Fi Range Extending products. Using two isolated Wi-Fi radios, the HW2R1 connects to your desired wireless Internet connection, such as a local Wi-Fi hot spot, neighborhood wireless network or office network and repeats the signal via a dedicated 300Mbps 802.11n Wi-Fi radio locally. 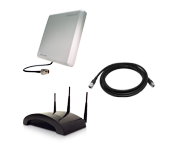 With 3 upgradable Hi-Gain 3dbi omni-directional antennas (1 dedicated for receiving wireless signals and 2 dedicated for rebroadcasting wireless signals within your home or office) the HW2R1 can be outfitted with Hawking Hi-Gain antennas to boost the connection range with outside wireless networks as well as locally within your home or office. 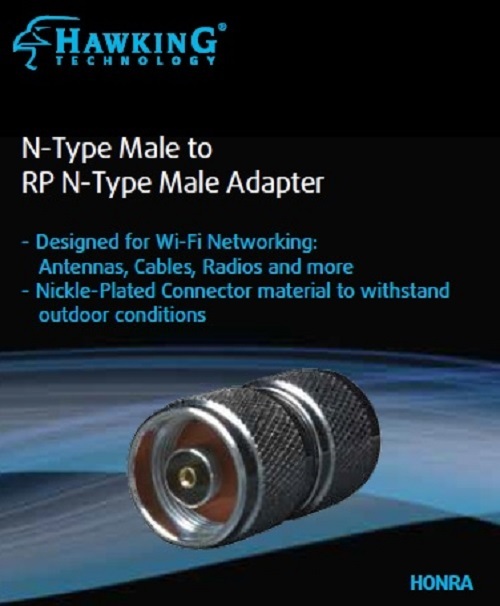 The HW2R1 is ideal for Wi-Fi connections to marine docks, RV parks, adjacent offices and homes with Wi-Fi networks or any other source for wireless internet connection. 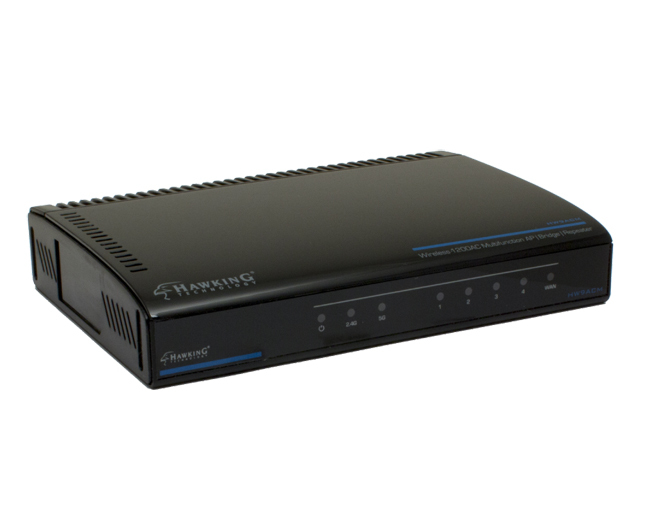 In addition, the HW2R1 provides security and functionality via a full featured firewall and router. The versatility of the Hi-Gain Smart Repeater makes it the perfect solution for any wireless application. 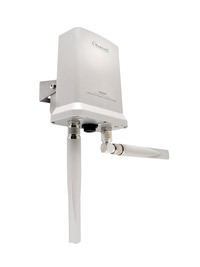 The HAO14SDP Hi-Gain 14dBi Outdoor Directional Antenna Kit is a heavy duty, weather proof, high powered antenna for extending the range of your existing wireless 802.11 G or 802.11N WiFi devices. Whether your application requires extending a wireless signal from on building to another or simply from one end of the house to another end, the Hi-Gain 149dBi is the perfect solution. The power rating of WiFi antennas is measured in terms of decibels (dBi). The HAO14SDP boots the antenna power of standard antennas from a minimal 2dBi to a staggering 14dBi. 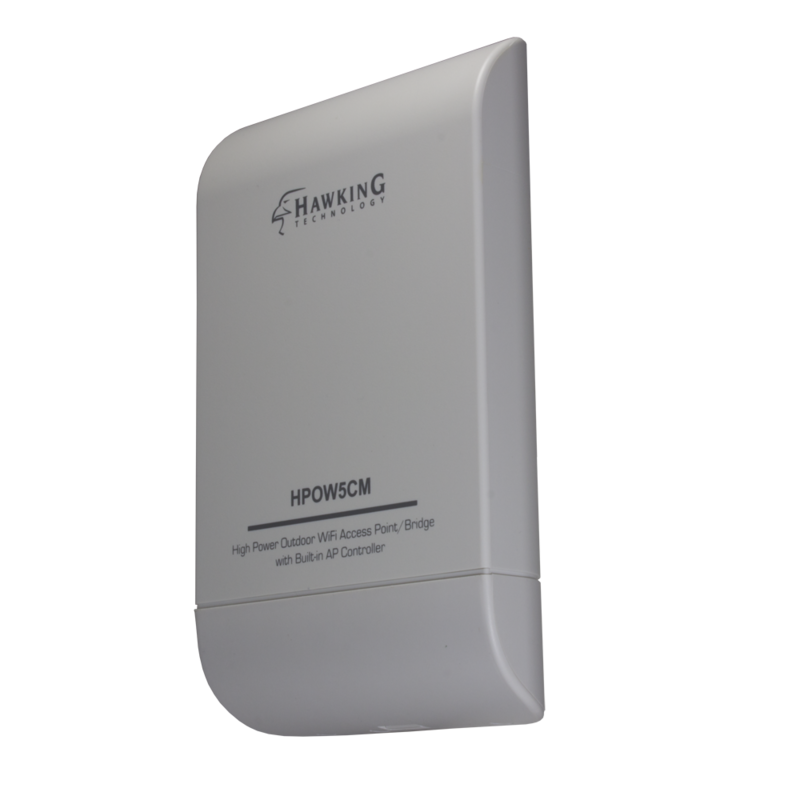 The Hi-Gain Directional technology concentrates your wireless signal directly towards the wireless source from your network. This results in a significantly increased in wireless distance. When paired with another Hi-Gain 14dBi antenna, you may extend your distance by up to 1.5 miles*. *The distance may vary in different operating environment. The Hawking HAC10N Heavy Duty Outdoor Extension Cable is made with the highest quality material to provide unrivaled reliability and performance. Antenna cables are subject to signal degradation due to the length of the cable. The longer the cable is the greater the signal loss. This results in a loss in overall performance from the antenna. 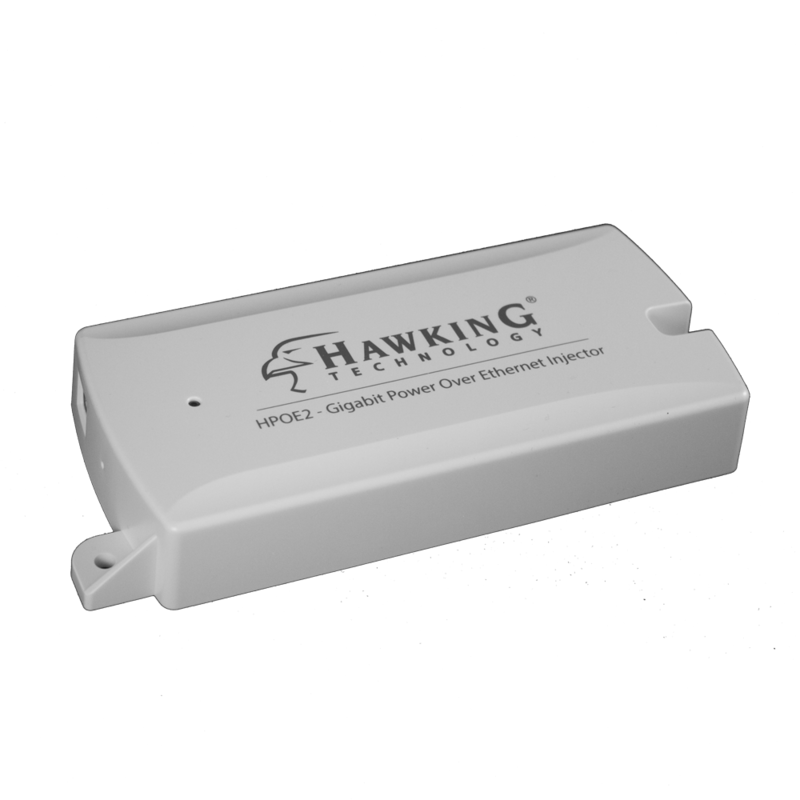 Hawking Technology ensures the lowest possible cable signal loss by using high grade cable material and advanced designs. The HAC10N utilizes RG213/U cable material which results in lower cable loss per meter. Your final result is the desired and expected performance from your antenna. The HAC10N is completely weatherproof and able to withstand the harshest conditions. One Set up Wizard CD-ROM. One HAO14SDP 14dBi Directional Antenna.